Our Mission: Provide the best stay with the lowest rates in town! 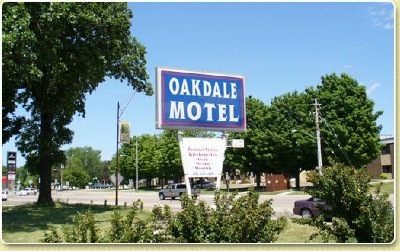 The Oakdale Motel in Owatonna is conveniently located off of Interstate 35 (I-35) and US Highway 14 on the south end of town. It is the perfect play to stay whether you are visiting on business or just travelling through town with family.